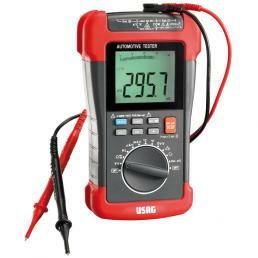 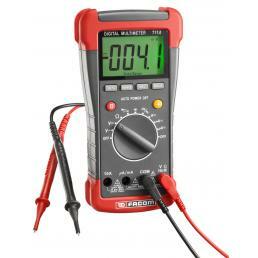 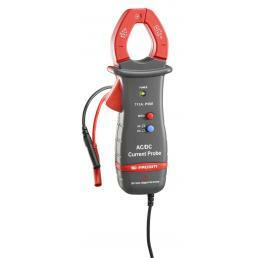 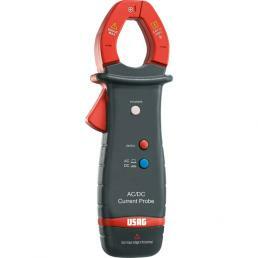 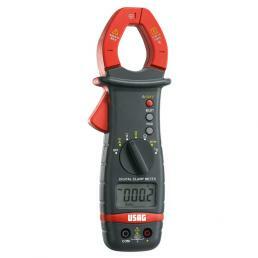 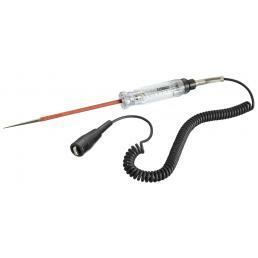 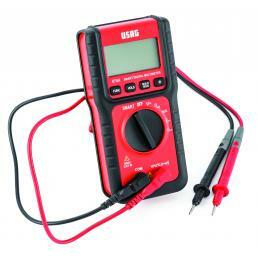 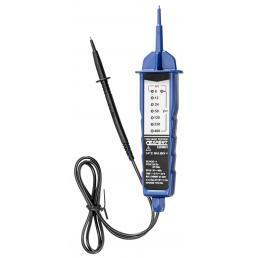 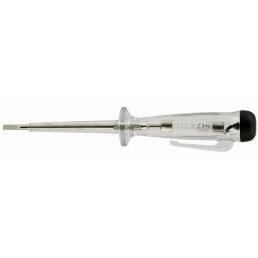 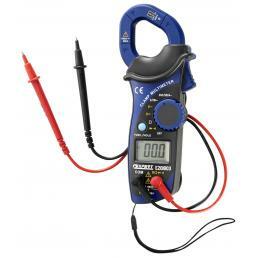 Are you looking for a digital multimeter or voltage tester? 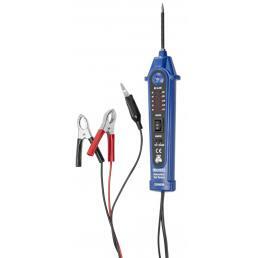 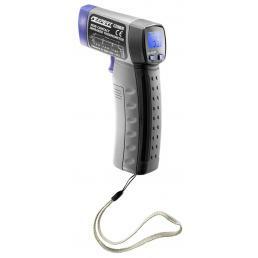 On Mister Worker™ you will find a wide selection of professional testers and multimeters: these are professional tools for electricians and mechanics, useful for measuring voltage, resistance, temperature and capacity. 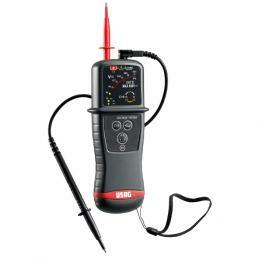 They are usually used to check the electrical systems, but also to check the engines of cars and heavy vehicles.